Hi guys! 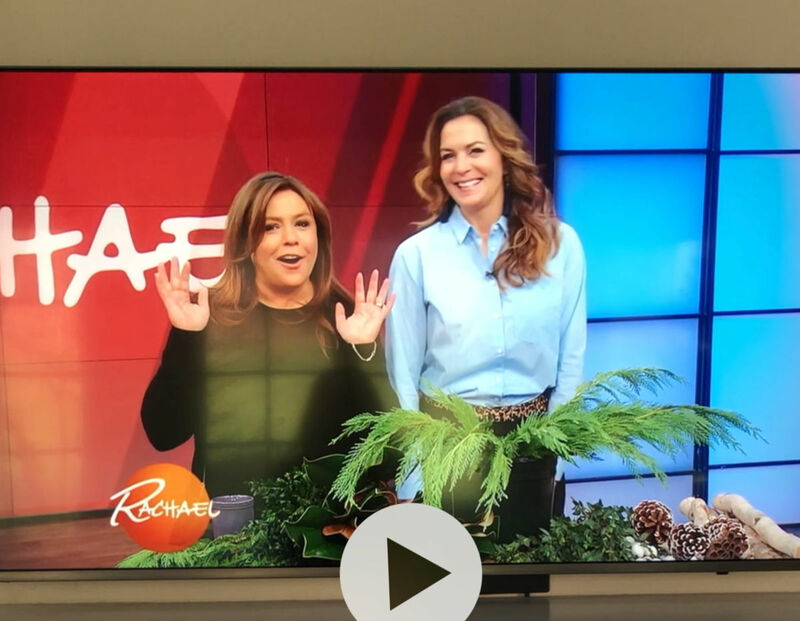 At long last I am finally getting around to blogging about my appearance on the Rachael Ray Show! 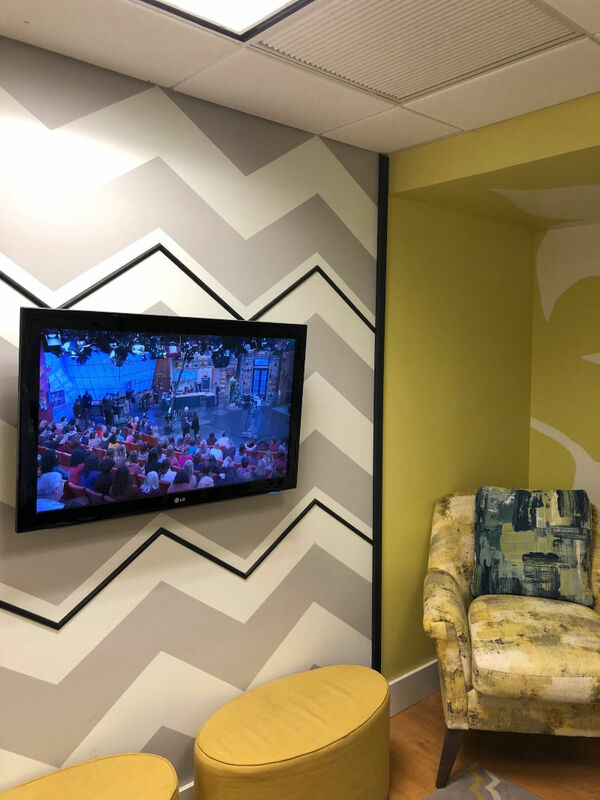 Today, I am going to give you all the details of how this happened including the behind the scenes photos and a link to the Rachael Ray TV Show segment if you want to watch it. Click HERE to watch a portion of the segment on YouTube. The question that I get asked the most is “How did it happen?” Some people think that I reached out to the Rachael Ray Show and others think that I applied for an audition. But actually, the producer found me via this blog, Connecticut in Style! I was scrolling through my emails in the morning of Saturday, November 10th when I saw an email on my phone from a producer from her show. Admittedly, I was in a state of total disbelief so I showed my husband the email and he said “Wow, that could be interesting.” Pretty much my thoughts exactly. Hoping that I wasn’t getting punk’d, I replied to the email with my phone number and headed to work. 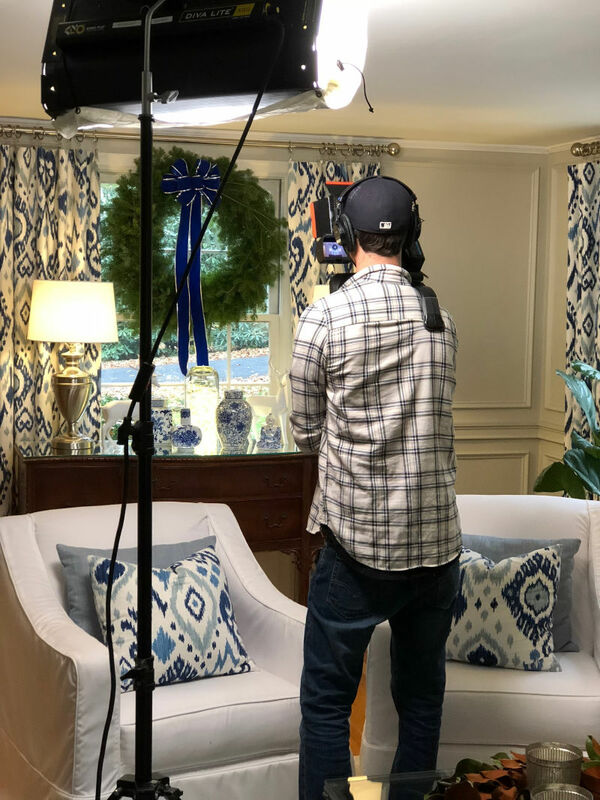 Later that afternoon, I got “the call” which kicked off a 4-day whirlwind of activity culminating with a TV segment on the Rachael Ray Show on decorating your home for the holidays. I’m still pinching myself! After a few brain storming conversations on Sunday and Monday, the producer and I agreed on a plan. 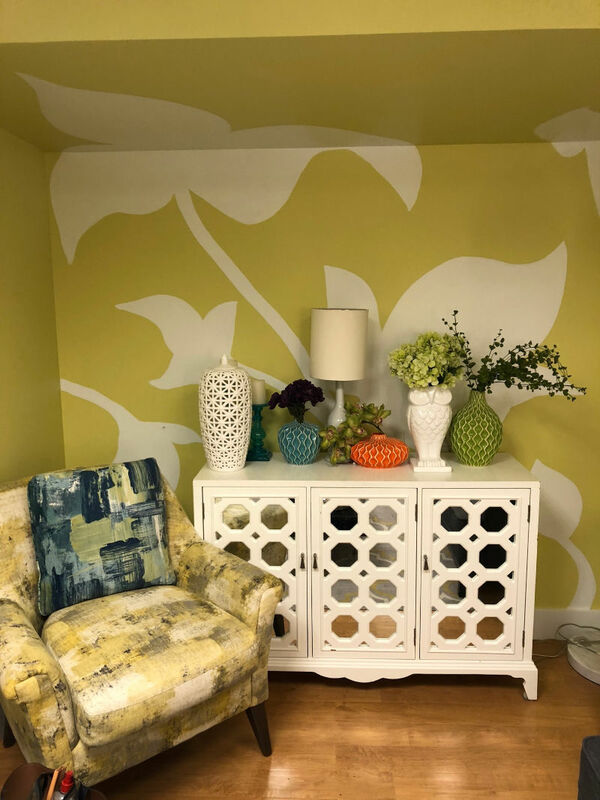 I committed to decorating three rooms in our house that would be filmed by their NY-based camera crew. I learned that this is called the B roll video. Basically, the B roll video is footage that is played prior to my appearance and sets the stage for the in-studio segment. 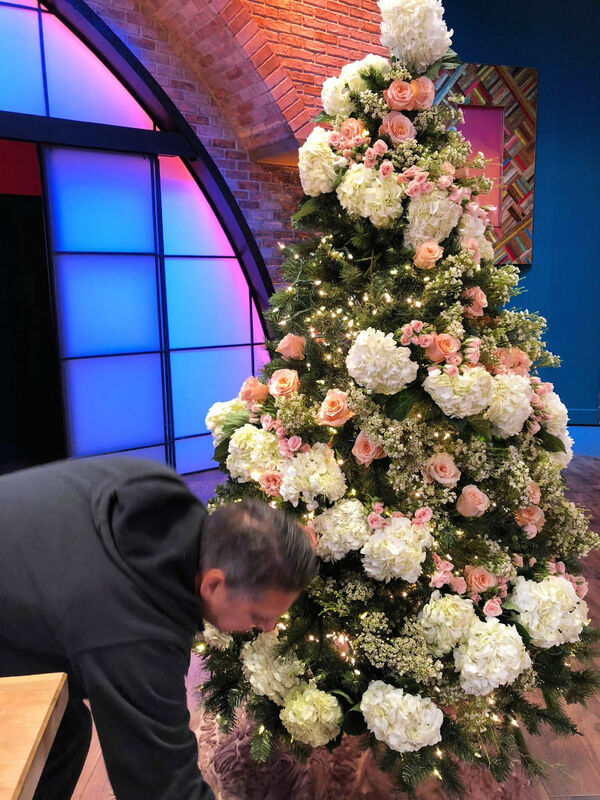 For the in-studio segment, they asked me to decorate a Christmas Tree with real flowers, provide tips on lighting a tree, and design outdoor planters to add curb appeal to a home. Can you keep a secret? I had absolutely no idea how I was going to pull this off, but said yes to everything. And prayed. Real hard. The man in charge of packing and storing our holiday decorations (aka, the hubs) was on a business trip and I desperately needed reinforcements to help me over the next two days. 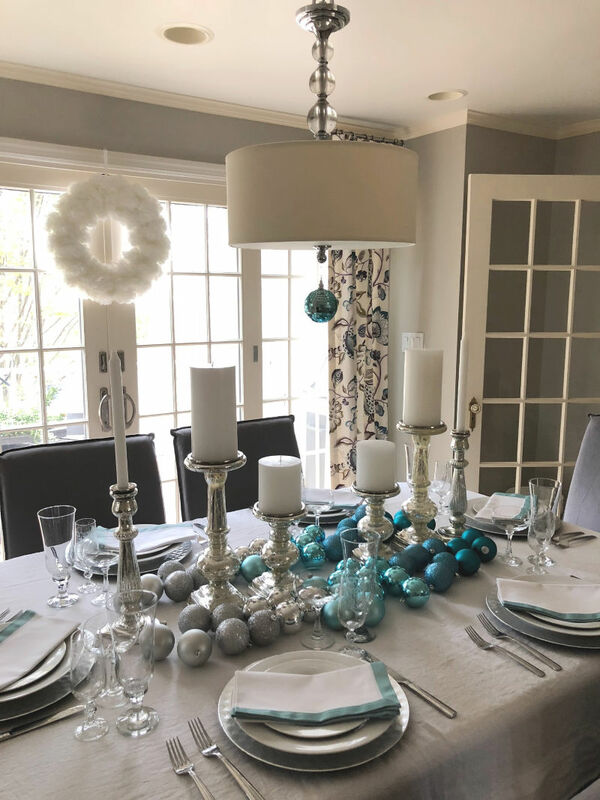 I called a few friends who love decorating for the holidays as much as I do and they started pulling decorations from their attics and basements and filling their cars. 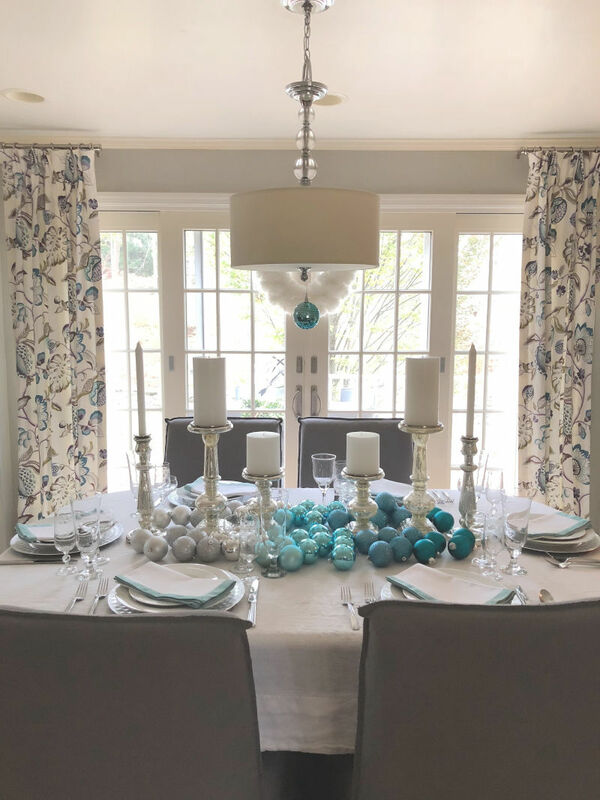 With a lot of teamwork, we were able to get my home decked out for the holidays in record time! 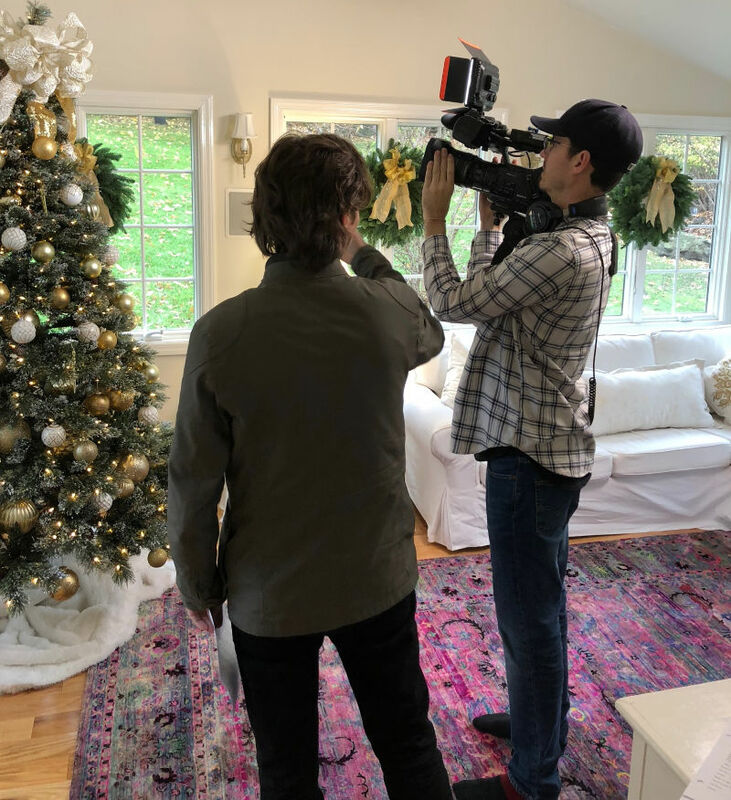 The camera crew pulled into my driveway as the last ornament was being hung and I could finally exhale. They filmed for a couple of hours and after they left, it was time for me to switch gears and start prepping to go into the city the next morning. Saying that this took a village is an understatement. 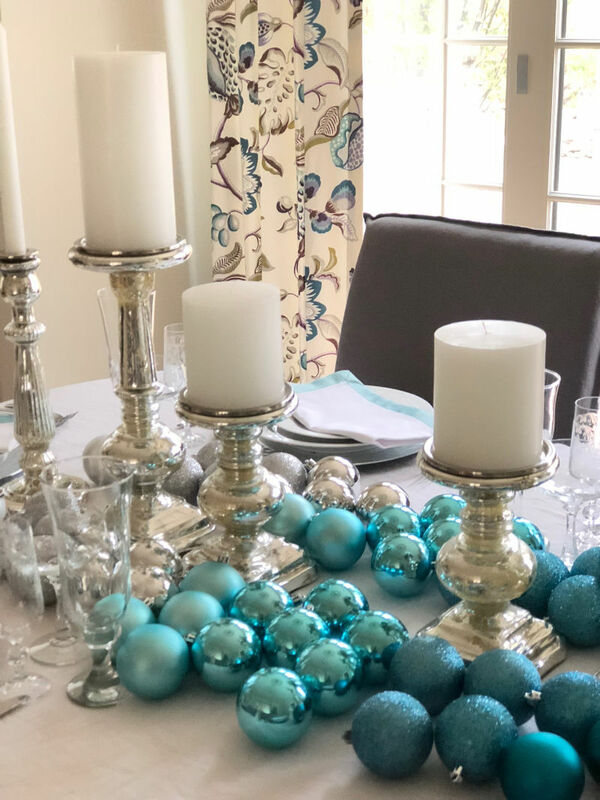 Even though the December holiday season has come and gone (feels like it was forever ago) I will definitely write a dedicated blog post about the three rooms that were decorated for the segment. In the meantime, I thought you might like to see some of the behind the scenes photos. 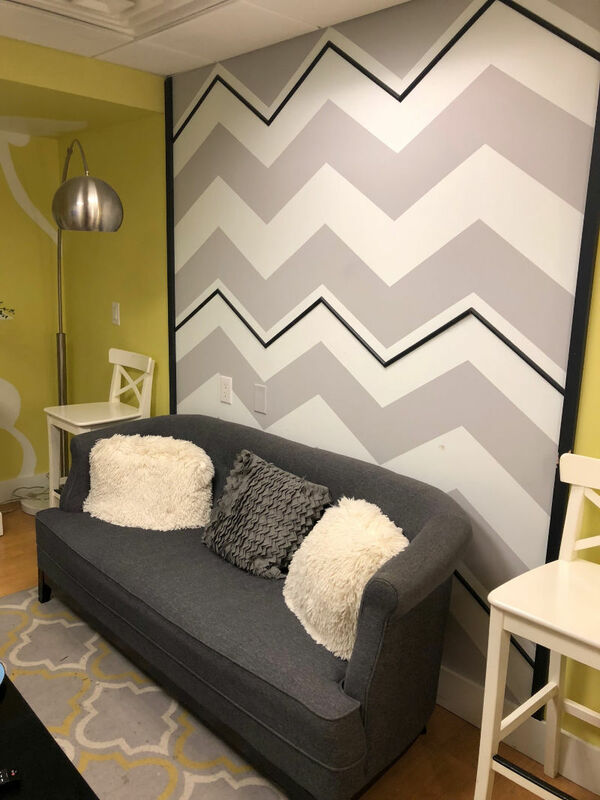 Below are some photos of my home with the Rachael Ray film crew and a couple of photos of me at the studio in New York city. If you want to skip all of that, and are interested in watching the TV segment, click HERE. I was totally star-struck by Rachael. Despite her fame, she is so down-to-Earth and I felt completely at ease with her for the entire three minutes we were together. She has a reputation of making people feel like she’s your long-lost girlfriend, and that could not be more true! If you watch her show, she’s the same person on camera as off. A warm and gracious person with a great sense of humor – and I enjoyed every second of my experience. I want to use this opportunity to thank four people in particular for their help. Libby and Lisa for coming over with their cars jam-packed with holiday decor and helping me transform my home so quickly. To Soo, who loaned me her planters for the segment, but much more importantly, hosted my 6 year-old for a midweek sleepover and got her on the bus for school. And to Mary, who picked up my 14 year-old from a sleepover at his Grandma’s house and drove him to school. I could not have pulled this off without these women who reacted with immediate love and support. Thank you ladies, I love you all!